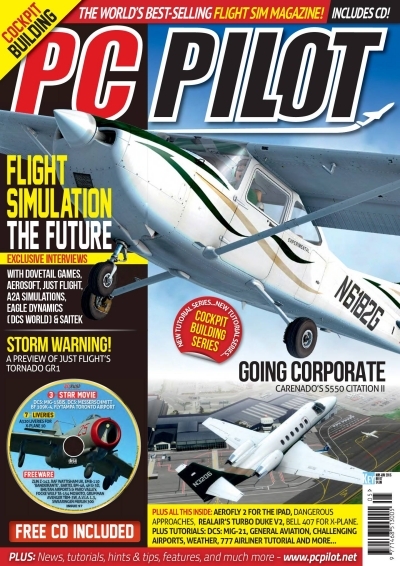 If you are at all interested in the future flight simulation you must read the new May/June issue of PC Pilot magazine which features an exclusive interview with Monty from Saitek. We talk about the history of Saitek, where we’ve been, and where we are heading next. Available now at your local newsstand or order a digital copy. Also in the issue are interviews with Dovetail games, A2A Simulations (have a look at the incredible general aviation craft that have received A2A’s Accu-Sim love recently), and more! And here are some test videos showing the panels in action! Link to forum thread with downloads and instructions. Please consider donating to the team for their continuing efforts. Need some Saitek Flight Sim Panels?